Date of publication: 17 2016 June . June 30 2016 years become a significant date not only for fans of the company, but also for the IKEA. 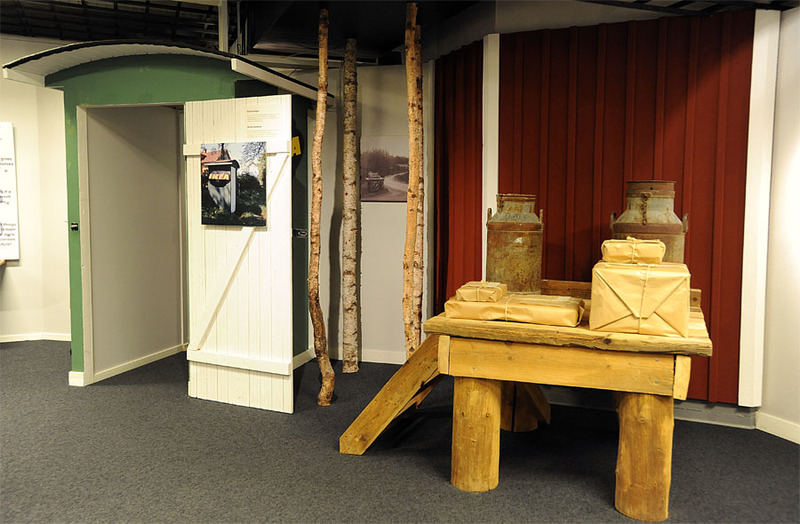 AT of Älmhult It plans to open the first and only in the world IKEA museum. It is from this city takes its history, the company IKEA, with up to 1958 2012, the store of the Swedish manufacturer was located in this building, and now 35 thousand sq. M. meters turn into an exhibition space for the IKEA Museum. The museum consists of exposition, located on four floors. 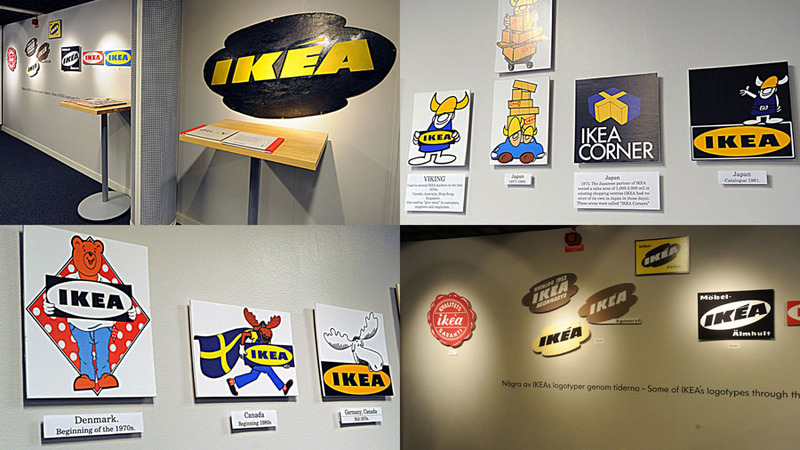 All the furniture and home furnishings - a vivid insight into the history of IKEA. 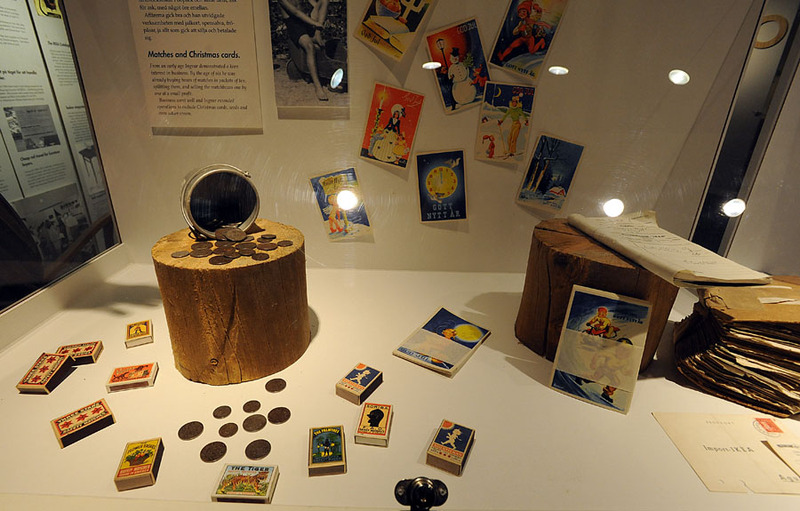 As shown in the museum exhibits can personally imagine all ages of the world-famous network. Here you can see the daily life and the Swedes with 1800 years, and sources of inspiration for the creation of IKEA collectionsAnd find the answer to a question about why Ingvar Kamprad decided to engage in the production and trade of goods and home accessories. All Exhibition It consists of three thematic exhibitions: the roots, the history of IKEA and your stories. Temporarily will be exhibited promising projects of the company, it is expected that the exhibition will be updated twice a year. visiting museum you can use the services of a guide and visit the restaurant and a special shop where you buy souvenirs in the spirit of IKEA.